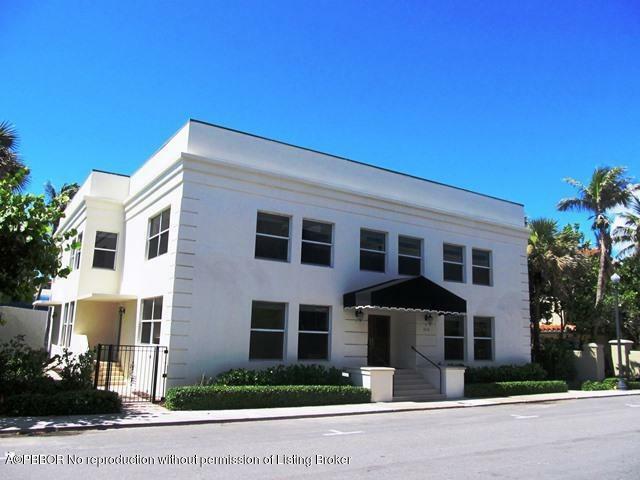 Listed by Mirsky Realty Group Inc. Listed by Linda R. Olsson, Inc. 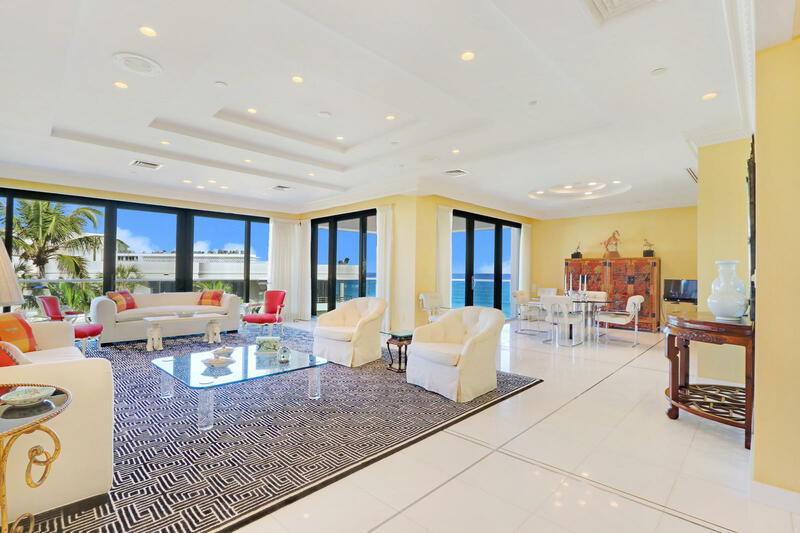 This 4,619 square foot Penthouse offers THE MOST REMARKABLE Ocean and Intracoastal views anywhere on South Ocean Blvd. 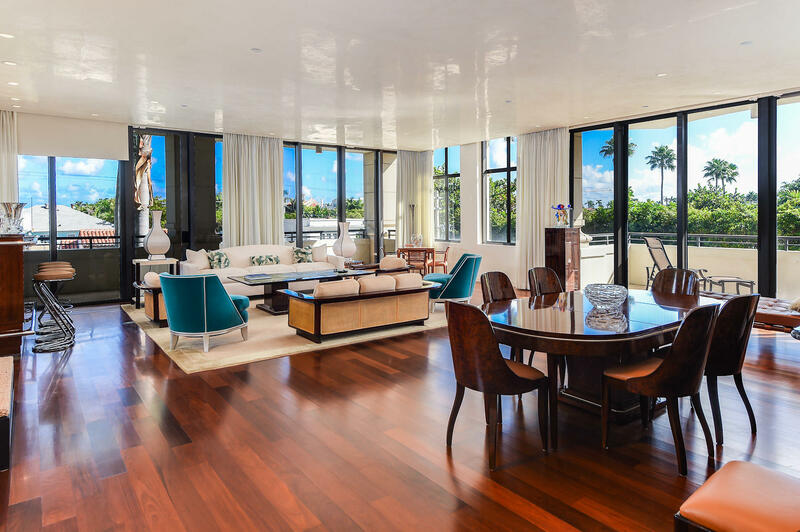 It has been totally renovated with impeccable taste and the warmth of a classic Palm Beach residence. There is 1,000+ square foot south facing balcony that is 18 feet deep in areas and is absolutely perfect as an outdoor living room. 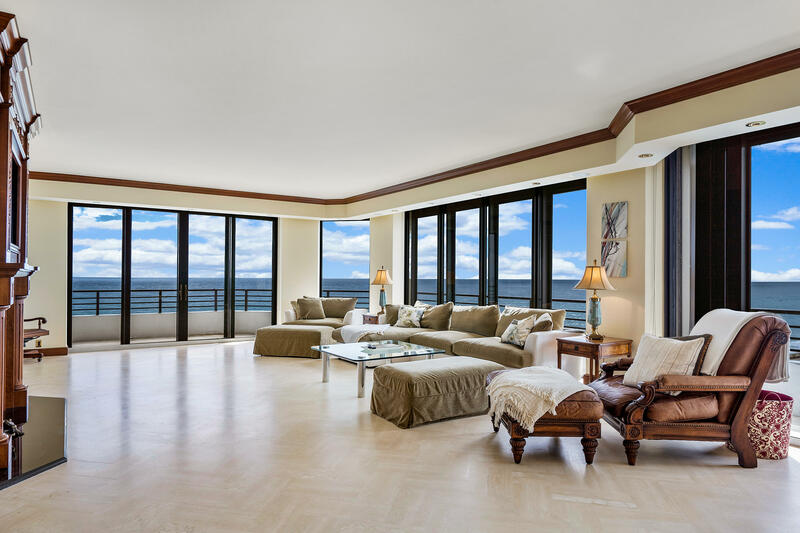 Inside, there are magnificent marble floors, 9'6'' ceiling heights and hurricane impact glass. 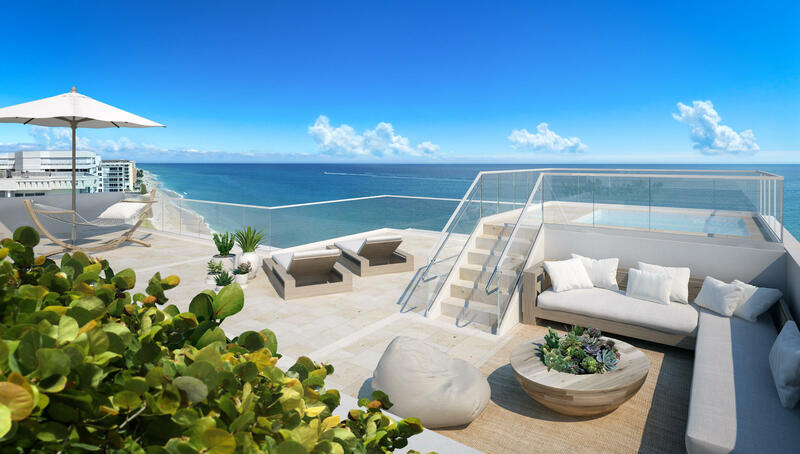 The Hampton is a full service luxury oceanfront building. 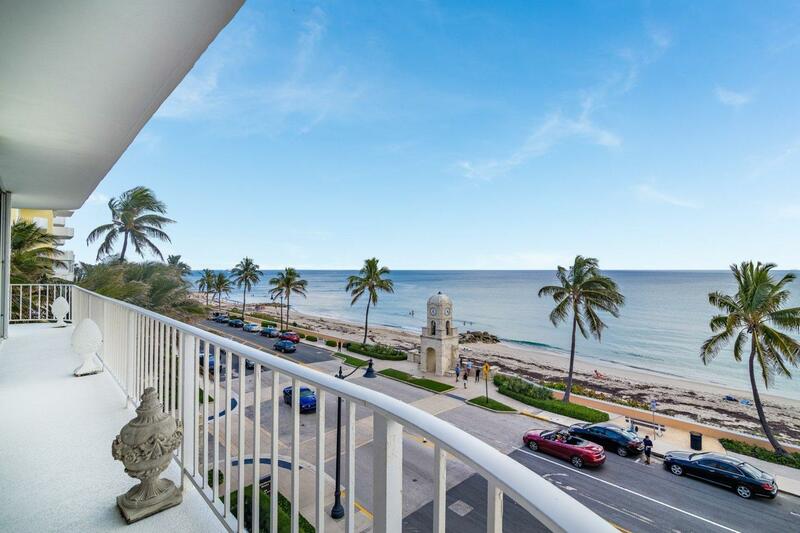 It has 24/7 gatehouse, doormen, 2 car garage parking, tennis, a state-of-the-art fitness center and is PET FRIENDLY. 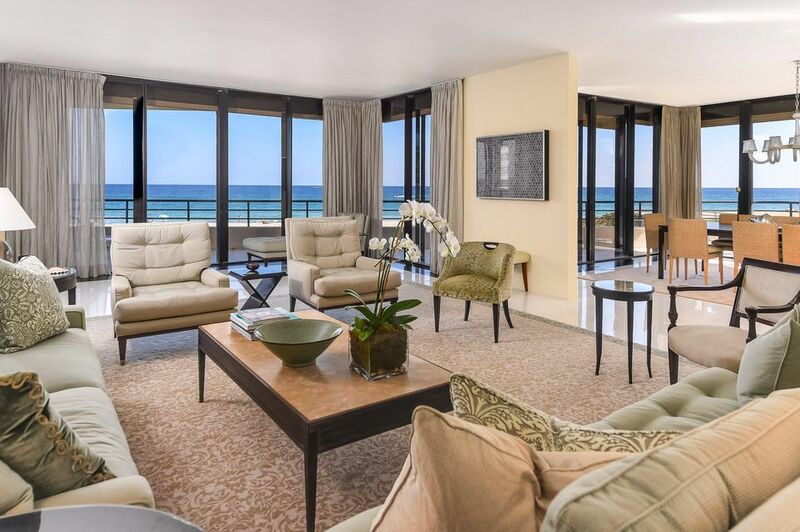 This unit comes with a coveted poolside cabana. 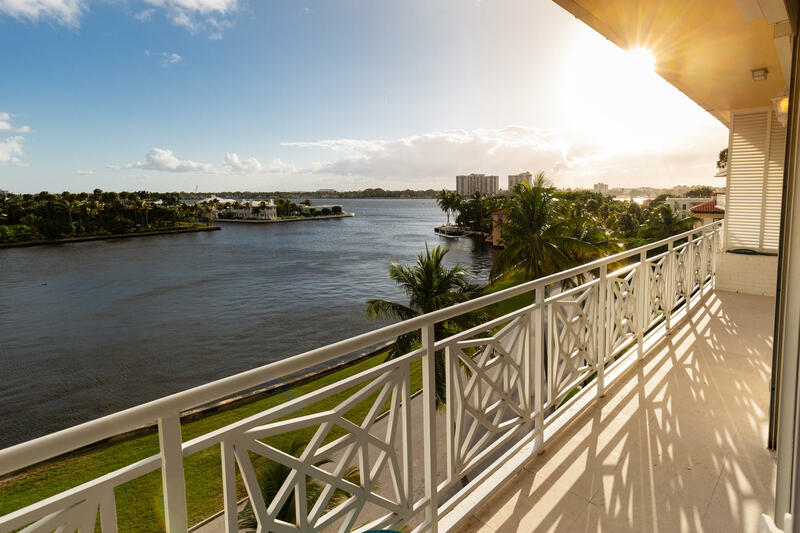 Beautiful, rarely available 3BR/3.1BA Il Lugano condo with gorgeous, rich finishes, hardwood flooring, and three covered balconies. 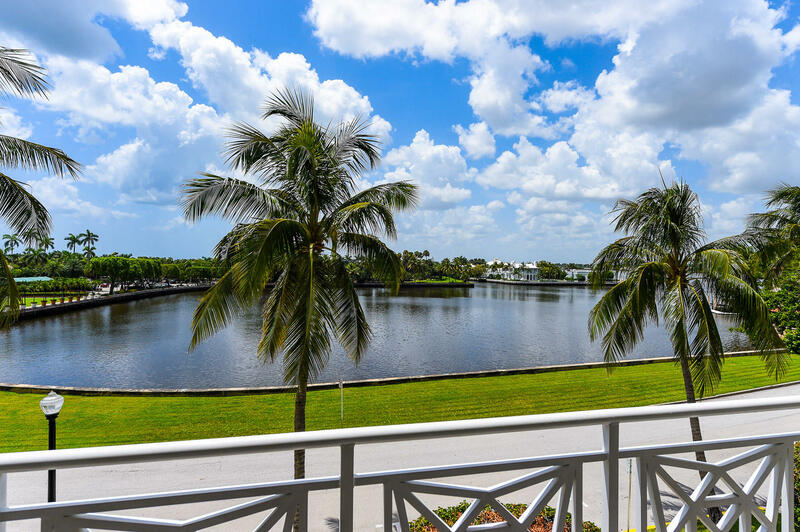 Highlights include personal boat dock, high ceilings, open floor plan, and over 3,000 total square feet. Perfect for entertaining with private elevator vestibule which opens to formal entrance hall and oversized great room. Kitchen features breakfast room, granite countertops, and marble flooring. Spacious Master Suite with built-ins, large bath, and three walk-in closets. Il Lugano features full time manager and pool. Excellent In-Town location.